After two years uniting the UK’s best young talent for the dance event of the year, Dance Proms has now gone global! 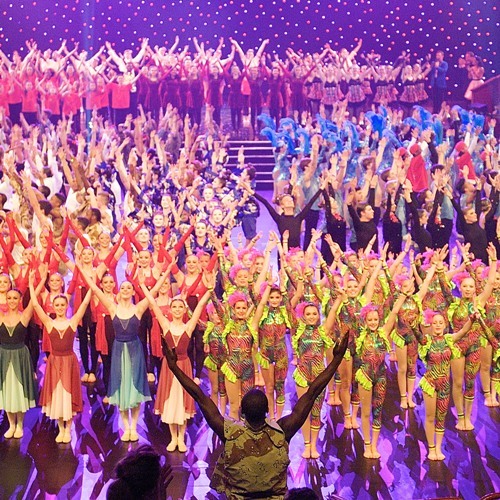 Join us and the incredible international cast to make Dance Proms bigger and better than ever! Due to demand, a further 2 day course will be held this year.